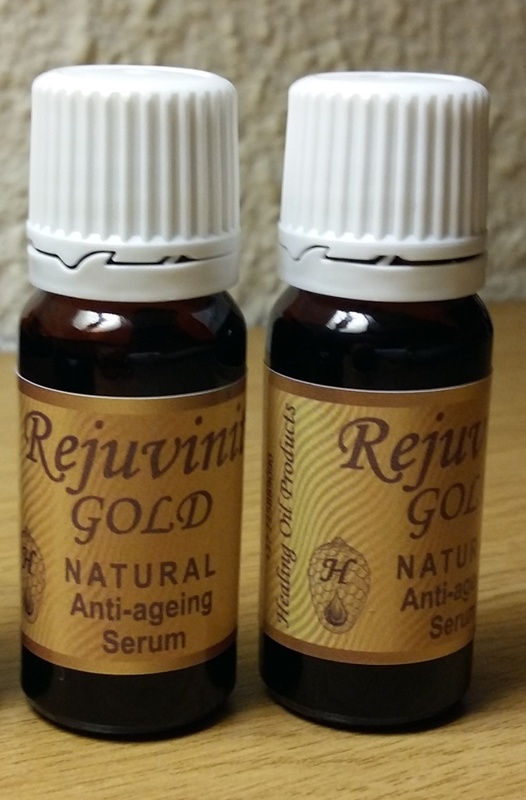 Ideal for those late night/early morning days, gently apply a tiny amount of Rejuvinit Gold Anti-Ageing Serum to the offending area. Lightly massage excess oil into the skin if necessary. Results should show almost instantaneously. Use with caution around the eye, as the oil may cause a burning sensation if it should come into the eye itself. Rinse eye with water if discomfort persists. 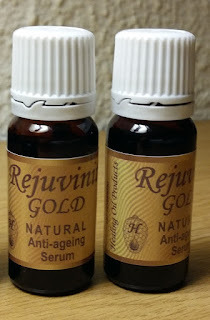 Rejuvinit© Gold does not contain any toxic ingredients and no side-effects have been noted. Do not use Rejuvinit products during pregnancy.